This is my review of the United First Class lounge at Heathrow Terminal 2. 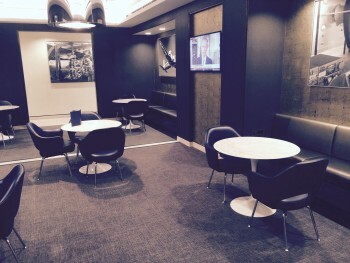 As part of my tour of Heathrow Terminal 2 earlier this month, I got to see the United Airlines First Class lounge. This is out in the 2B satellite terminal. 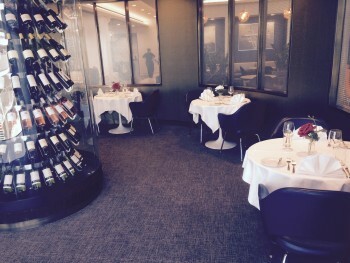 Regular readers may remember my review of the business class United Club lounge last year. Frankly, I was shocked. 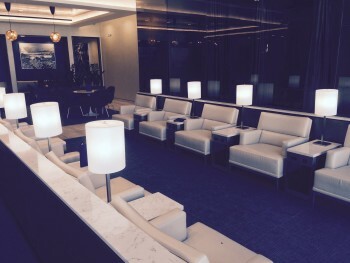 Lounges run by US airlines have a reputation for being pretty terrible, but the United Club facility is fantastic. The food and drink put even the British Airways Galleries First lounge to shame. Even better, you could get into United Club with a Priority Pass – until last week, when United withdrew, globally, from the Priority Pass scheme. You can still get in by buying a day pass for $50 and I do think it is worth the money. If you have a Priority Pass, you can still use the – very nice as well – Plaza Premium lounge in the main Terminal 2 building. Here are a few images from United First. This lounge is reserved for United Airlines First Class passengers and their top tier status members so it is never busy. I’m not sure if you can enter if you have a First Class ticket with another Star Alliance airline. This is the main seating area. 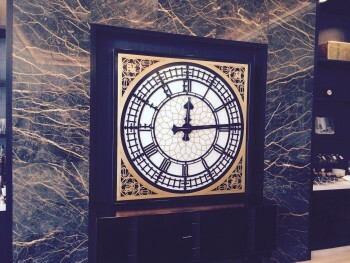 Look at the very snazzy Big Ben clock on the wall! If you want a proper meal, there is this small private dining area with six or so tables. It is very discreet and the wine rack is impressive. 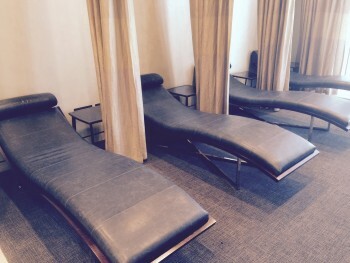 And there is more casual seating here …. If you want a shower, there are facilities which are shared with the main United lounge – and these are five-star hotel quality bathrooms. All in all, I was impressed with the United First Class lounge at Heathrow. 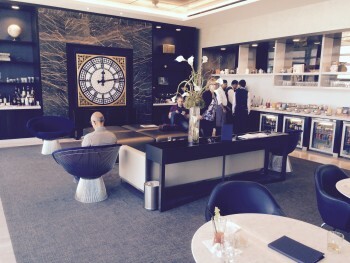 The décor is very well done – especially the Big Ben clock – and it is a marked contrast to the sterile Lufthansa lounge. The only thing I cannot judge is the quality of the table-served food. Yes, I enjoyed it when I was there on my SQ flight before (start of the year before SQ’s own lounge opened). Table service breakfast was pretty good. BTW – are you sure about the non-filtered photos, Rob? Just these all appear to either be filtered or have a white balance issue? Photo problem was a problem, blame my kids. Will be fixed going forwards. I have replaced some recent pics where I still had the originals but most had been deleted (and if you retrieve them, they no longer have the ability to remove filters). LOL if I’m being generous, was that a typo? 😛 As Raffles has said it was actually a problem (discussed in previous threads) and has now been sorted. I managed to get into the United Club Lounge through Priority Pass just before that route shut down, and it was a very pleasant way to pass a few hours. So much better than the experiences I have had with United Lounges in the US. Which lounges are available to *A gold card holders? Would this one count, or do you need to be travelling in first class? I imagine Singapore (business lounge), Air Canada lounge, United Club, Lufthansa Senator. Pretty sure it won’t get you into United First or Singapore First lounges. Indeed, only OW offers First Lounge access for top tier members. This is where the money from stacking passengers in the sardine can in the very back went!